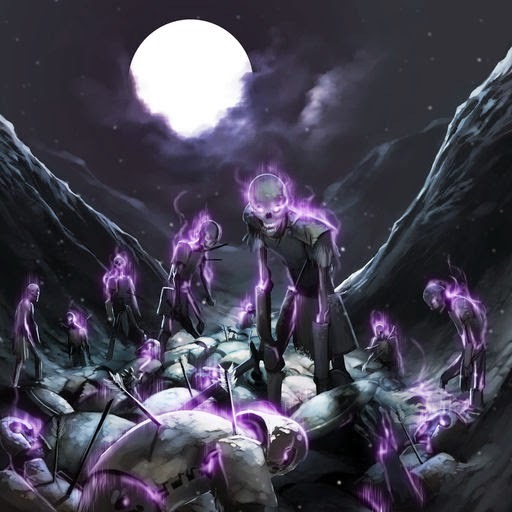 Today in the second instalment of Specific Card Analysis, we’ll be going over Nethershriek, oft known as ‘Skillskriek’ by the community due to the absurd amount of skill required to land a random kill. 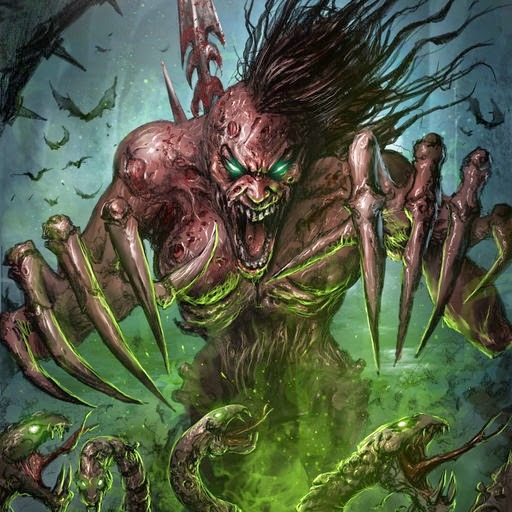 Nethershriek serves as both a on-level threat and as removal that can be manipulated to your advantage, however, due to its level-gated nature, it demands to be leveled in order to remain relevant and hence should be a consideration when including him into a deck. While random, the landing position of the Netherdrake can be manipulated by lane-fill. The residual body of the Netherdrake can be considered a potential 2-for-1 in the card itself. Netherdrake also procs on moving into a lane, not only upon entering the battlefield. 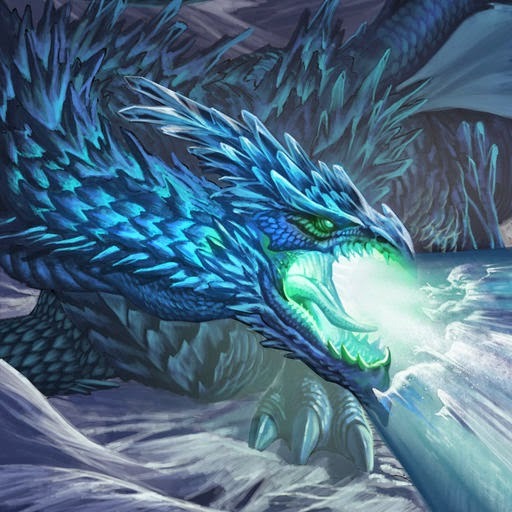 Hence, we can increase the net effectiveness of Nethershriek by the inclusion of cards that create multiple creatures, or using creatures that allow us to move Netherdrake around. 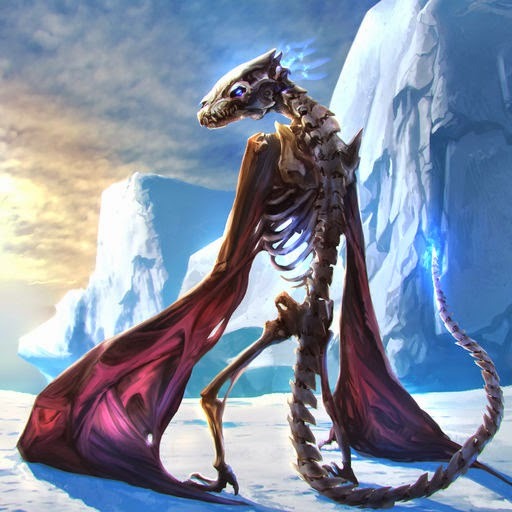 Already making a second appearance on the series, Frostmane Dragon is again, best friends with Nethershriek, with both its Mobility 2 AND ability to clog up a lane with its egg, it gives you unparalleled control over Nethershriek as a solid creature that scales nicely. Geez, what a surprise. In all seriousness, turning Netherdrake’s body from a measly 4/4 at level one to a much more solid 6/6 is significant, and it is likely to buff up the other lane fill that you’ll be running to support Nethershriek too, which is a nice bonus. A card everyone is familiar with by now, and a favorite candidate for Miss Solforge 2014 (Not.. entirely on looks mind you), Broodqueen makes good use of Nethershriek and vice versa, with its lane fill and ability to sacrifice the tiny 4/4 body, solid pairing with it. While the card is extremely gimmicky and scales absurdly poorly, it can be fun shoving a Netherdrake into an unsuspecting creature. Might be considerable as a 1-of in N/T Mobility decks, but is mostly a fun card. 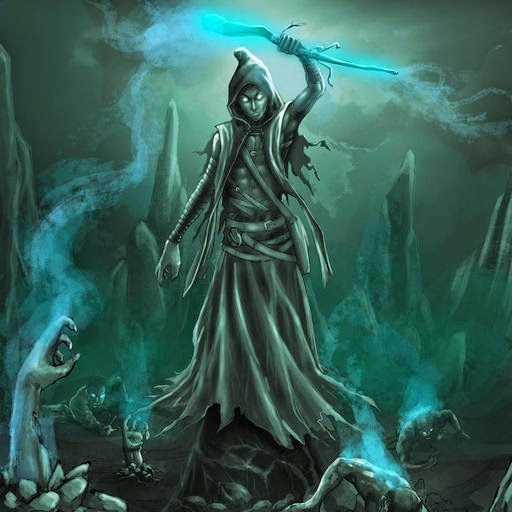 Banish Pact Varna’s Pact, while not entirely synergistic with Nethershriek at level one, fills up lanes extremely quickly at later levels and works really well with Tarsus Deathweaver. Nice card to combo with Nethershriek. Suruzal is interesting in that you may get a double kill with the Netherdrake, but with its random placement of the new Netherdrake and level gating, it didn’t make the cut. And that marks the end of the second iteration and first week of the Specific Card Analysis! 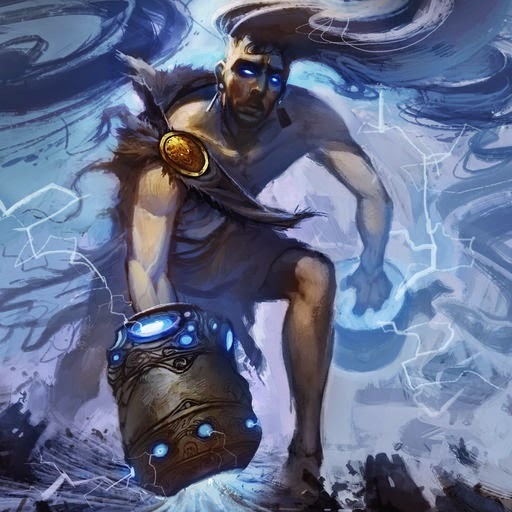 For next week, vote between Dysian Sludge, Flamebreak Invoker, Byzerak Frostmaiden and Alloyin Highlander in the poll to the side and next week the top two cards will get their little article. I hope you enjoyed the first week of the Specific Card Analysis, and hope to see you for next week's article.